K.K. and Friends is a new remix album from GameChops remixers Ben Briggs and ectogemia. 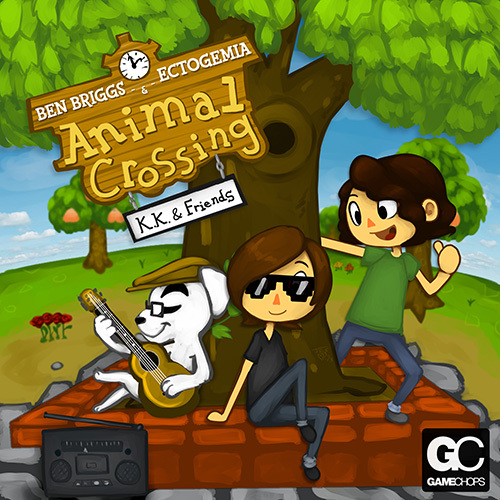 Video game remixers Benjamin Briggs and ectogemia have produced a nine track remix album in honor of the new Animal Crossing game. Animal Crossing, the beloved video game franchise from Nintendo is getting its first full-length remix treatment be remixers Ben Briggs and ectogemia. The new album K.K. and Friends is their first collaboration, and is professionally mastered and released by GameChops. Animal Crossing featured a unique approach to its music; depending on what time you played the game different tunes would play. K.K. and Friends contains nine cover songs found in the Animal Crossing series, organized by the time of day they’re presented in the game. 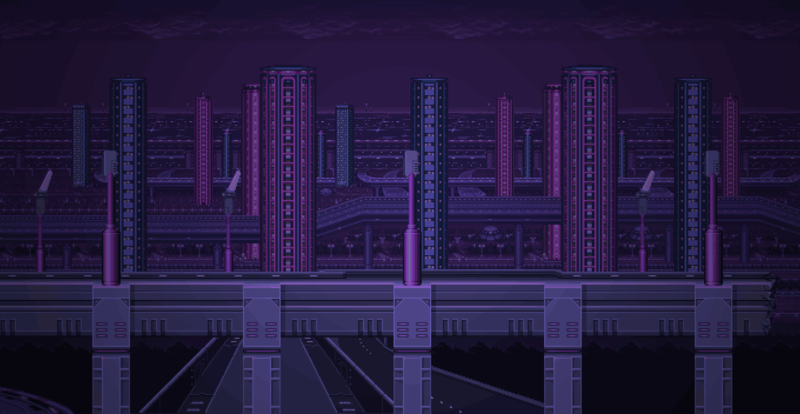 Starting with an upbeat “Bright and Early”, taking us through “Rush Hour,” a “Rainy Day,” finally settling with the mellow, “Moonlit Memories.” The progressive arrangement and polished mixing makes it clear that Ben Briggs and ectogemia are two promising young musicians in the vibrant video game remix scene.